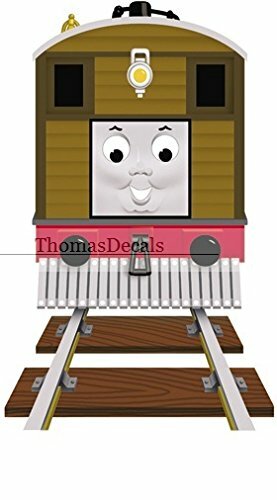 This ultra cute Thomas the Tank Engine and Friends peel and stick border is perfect for any young boy's bedroom. The whole gang is here! Total of 15 feet in nine 20" sections for easier installation. 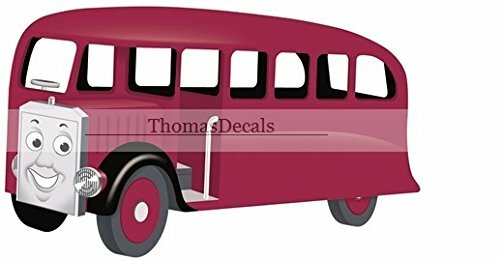 Don't forget to add our Thomas & Friends Growth Chart and Mural (all sold separately), for a totally Thomas room makeover! It's tons of fun! Only available in the U.S. and Canada. Based on The Railway Series by Reverend W. Awdry. ©2007 Gullane (Thomas) Limited. 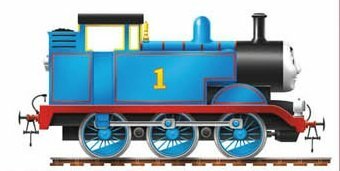 Thomas the Tank Engine & Friends and Thomas & Friends are trademarks of Gullane (Thomas) Limited. 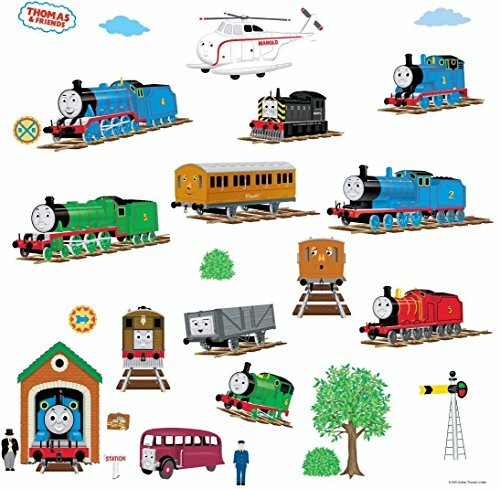 Thomas the Tank Engine & Friends & Design is Reg. U.S. Pat. & Tm. Off. HIT and the HIT logo are trademarks of HIT Entertainment Limited. 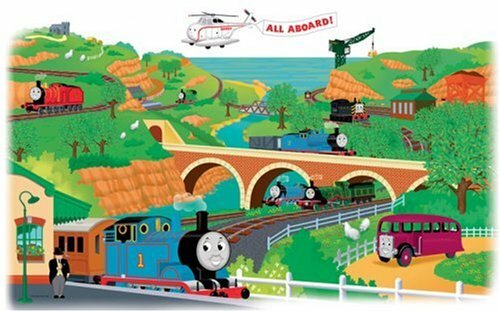 Looking for more Thomas The Tank Wall Border similar ideas? 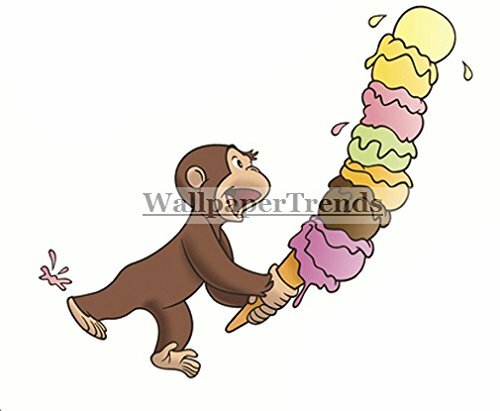 Try to explore these searches: Colored Art Print, Fender Bullet Truss Rod Nut, and Beauty Bar Cosmetics.